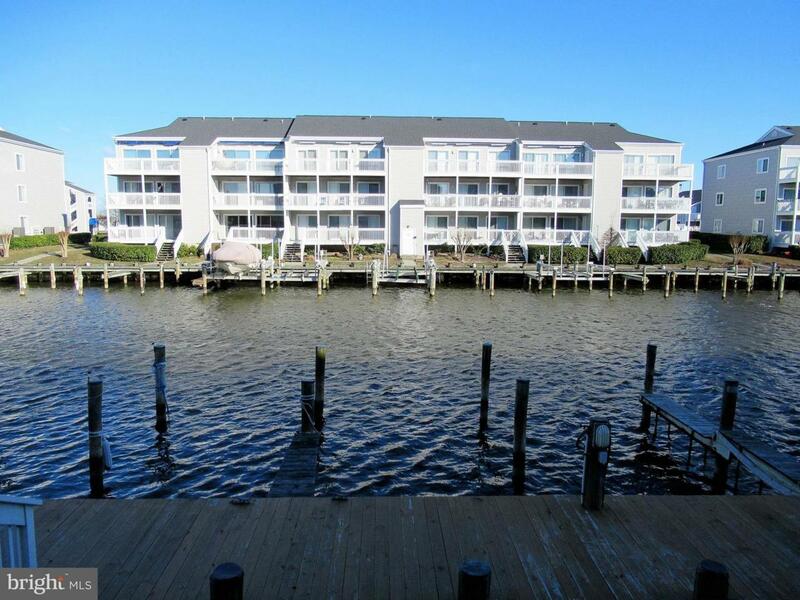 This beautifully maintained 2BR/2BA waterfront end unit condo is located in the Hidden Harbour community on 125th Street in North Ocean City, Maryland and is situated next to the beautiful 58-acre Northside Park (featuring an abundance of recreational amenities and home of the 4th of July fireworks, the Winterfest Of Lights, Sundaes In The Park and many other events), and is steps away from the beach, busline and restaurants and bars. The unit features a deeded boat slip (#254) with a 10,000 lb capacity electric boat lift, a private waterfront deck with a storage closet and an electric awning for shade when needed, an open floorplan, a breakfast bar, laminate flooring, tile flooring in the baths, updated bathroom vanities with granite tops, a walk-in closet in the master bedroom, an electric heat pump system for heating & cooling and a custom painted interior. 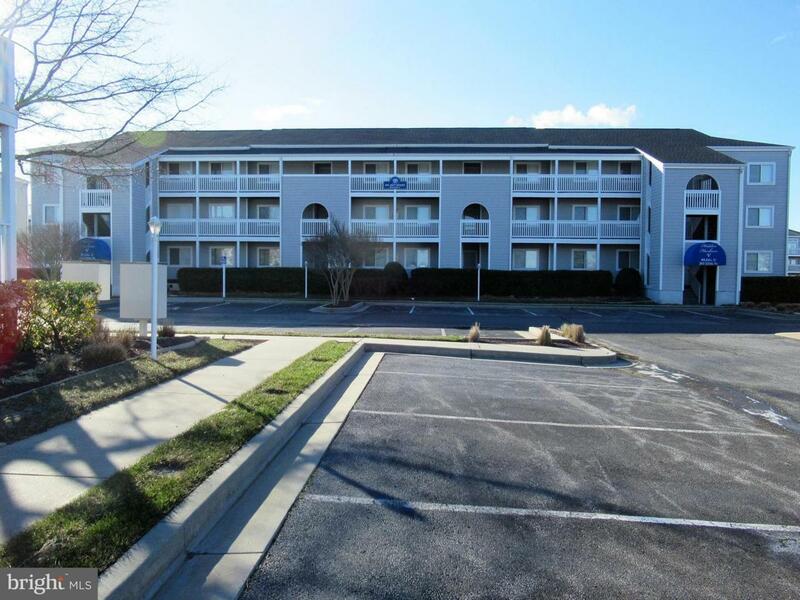 The 5-building complex features 2 outdoor pools and an abundance of off-street parking. THE OWNERS WILL SELL THE PROPERTY WITHOUT THE BOAT SLIP/LIFT FOR $305,000.